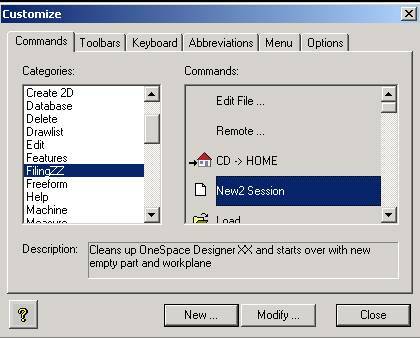 How to localize OneSpace Designer Menu- and Toolbars (V11) ? because OSD will always read old files from the registry automatically instead of your translated files ! 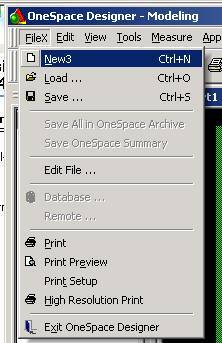 After you are finished, check the “Save customizations to registry on exit “ box again.